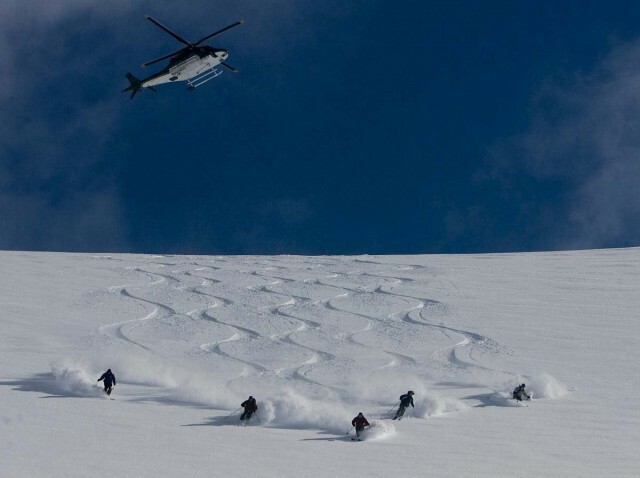 Northern Escape Heli-skiing (NEH) has deep, varied terrain, a fleet of snowcats for back-up skiing on days when there is too much snow for the helicopters to fly, and an Unlimited Vertical Option with a guaranteed minimum of 145,000 vertical feet in a week. Looking for an exclusive experience? The private package offers two dedicated guides, a pilot, chef, concierge and a massage therapist. NEH is located only 2 hrs. away from Vancouver so you can leave mid-day and still get to the lodge for cocktail hour.